Hi There! 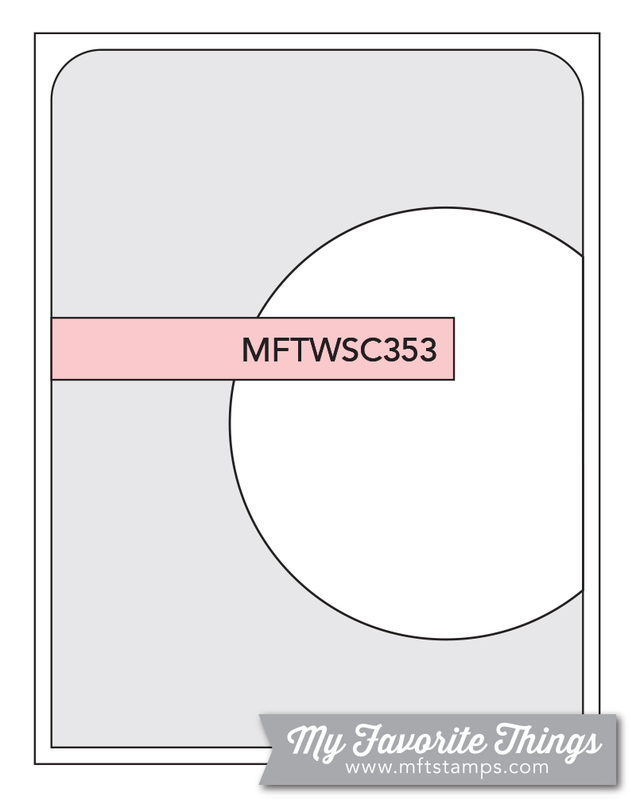 I am back to share a card I made for the My Favorite Things Sketch Challenge. It's my first time playing along and I had so much fun. 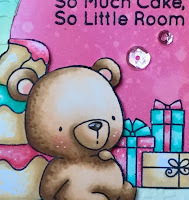 For my card I used My Favorite Things Beary Special Birthday stamps. I have had this set for quite a while and I am thrilled that I could play with them! 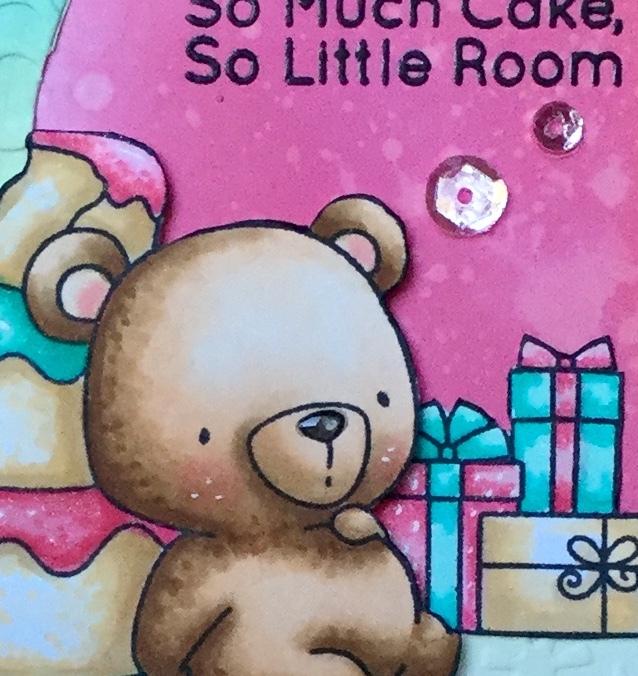 For my background I used Distress Oxide Inks to go along with the colors I used for my bear and cake. For texture I pulled out an old embossing folder that I have had for ages. I love the effect it gave this card. For some sparkle I added some Clear Wink of Stella to the gifts and frosting on the cake, and a few random sequins. I hope to play along in the future!